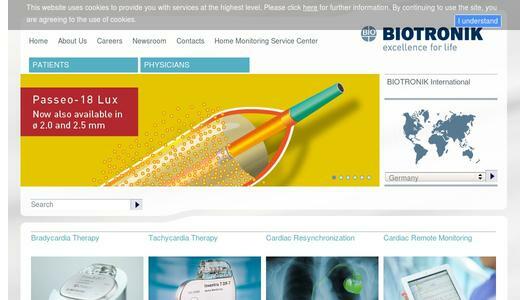 BIOTRONIK, a leading cardio- and endovascular medical technology company, today announced CE approval for its new Ilivia ICDs and CRT-Ds, marking another global first in MRI access for cardiac device patients. Ilivia devices come with the company’s ProMRI technology, as well as MRI AutoDetect. At present, when a cardiac device patient undergoes an MRI scan, a cardiologist must program his or her device into a special mode that temporarily reduces the device’s functionality until the MRI scan is completed. Following the scan, the cardiologist must switch off the device’s MRI mode to allow the patient to once again have the full therapeutic benefits of their implanted device. MRI AutoDetect allows the cardiologist to activate a special window, lasting up to 14 days, in which all device functionality is maintained until the patient is undergoing the scan itself. At that point, the device switches into MRI mode automatically. Once the scan is completed, all device functionality is restored, again automatically and without the need for the cardiologist’s intervention. 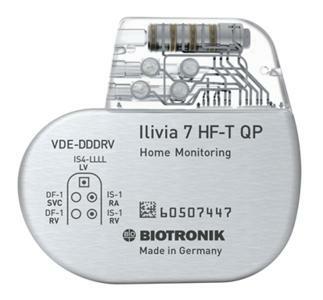 Soon after the scan, the cardiologist receives a full report via transmission through BIOTRONIK Home Monitoring®. 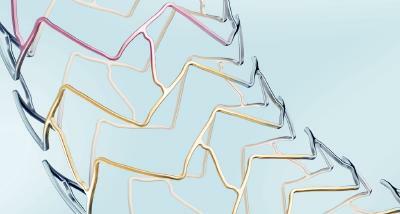 Ilivia devices also feature MultiPole Pacing (MPP) to further improve therapy for CRT patients, the company’s unique Closed Loop Stimulation (CLS) algorithm for more adaptive pacing and DX technology for ICDs and CRT-Ds. BIOTRONIK ProMRI technology enables patients with a pacemaker, implantable defibrillator, cardiac monitor, or cardiac resynchronization therapy defibrillator (CRT-D) or pacemaker (CRT-P) to undergo an MRI scan. Devices with MRI AutoDetect have the additional capability of automatically recognizing an MRI environment within a programmable time window, switching on the device’s MRI mode for only as long as is required to complete the scan. This typically lasts around 30 minutes. This ensures the patient receives the full benefit of their device for the maximum amount of time possible. 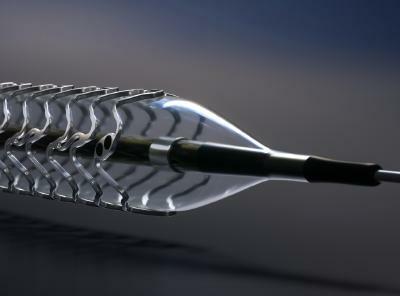 BIOTRONIK has the broadest portfolio of cardiac devices approved for use in the MR environment on the market. For more details, please go to www.biotronik.com/promri.